If Saint Thomas Aquinas was a great theologian, it is in no small part because he was a great philosopher. And he was a great philosopher because he was a great metaphysician. In the twentieth century, metaphysics was not much in vogue, among either theologians or even philosophers; but now it is making a comeback, and once the contours of Thomas's metaphysical vision are glimpsed, it looks like anything but a museum piece. It only needs some dusting off. Many are studying Thomas now for the answers that he might be able to give to current questions, but he is perhaps even more interesting for the questions that he can raise regarding current answers: about the physical world, about human life and knowledge, and (needless to say) about God. This book is aimed at helping those who are not experts in medieval thought to begin to enter into Thomas's philosophical point of view. Along the way, it brings out some aspects of his thought that are not often emphasized in the current literature, and it offers a reading of his teaching on the divine nature that goes rather against the drift of some prominent recent interpretations. "Thomas Aquinas was a theologian who used philosophy to lead us step by step from familiar truths to unfamiliar wisdom, from what natural reason can know to the divine things it cannot. To follow his lead, we need to know something about the philosophy he finds useful, something about its object, principles, concepts, and limits. Stephen Brock's book is a splendid sketch of the metaphysics Thomas uses in the service of theology. It's the best we have." 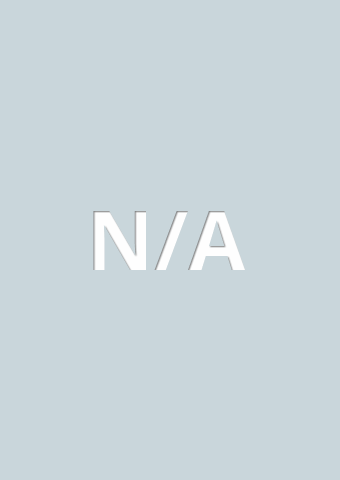 "Thomism offers a profound and realistic interpretation of the world, but it is difficult to understand the philosophy of Aquinas on one's own. Brock has given us a splendid overview of Aquinas' deepest principles: nature, matter, the soul, existence and essence, God and the sources of moral agency. His exposition is clear, comprehensive . . . subtle and insightful . . . The book is both magistral in scope and offers incisive and trenchant interpretations on controversial issues. This is one of the best overviews of Aquinas' philosophy available." 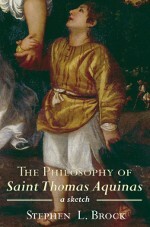 "Brock promises 'to take the reader by the hand' on a journey into Aquinas' philosophical thought, and his book delivers. Never skimping on subtleties, the book always firmly holds on to the basics. All in all, this is a great 'first book' on Aquinas, which definitely makes sure that for its careful reader it will not be the last."